American pianist MIKAEL DARMANIE has performed throughout the Americas, Europe, Russia, the Caribbean. Pianofest in the Hamptons, the Mozarteum, Mostly Mozart to name a few. As a member of the Warp Trio, he performs jazz throughout the world and teaches masterclasses and workshops at educational institutions from k-12. Mikael is a conductor as well as a composer & his works have been performed throughout the U.S. & Europe. He is completing his DMA studies at SUNY Stony Brook under the guidance of Gilbert Kalish. 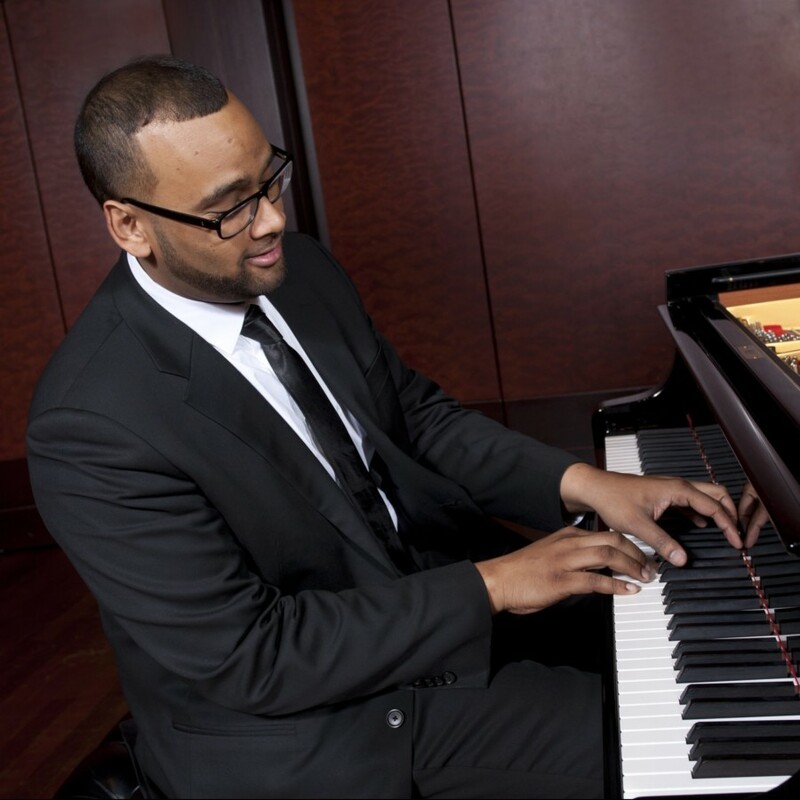 Mikael will entertain the audience of the Rising Stars Piano Recitals Series with a potpourri of classical & Jazz works by Couperin, Duke Ellington, Ravel, Thelonious Monk, Schubert & Dizzie Gillespie. A sensational selection of music for all, not to be missed!